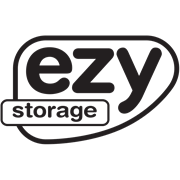 Designed to use with all Ezy Storage Solutions Storage tubs, these handy little tubs will help to separate and organize small, loose items. Pack includes 4 tubs, each with own lid. Items are stored securely and neatly.